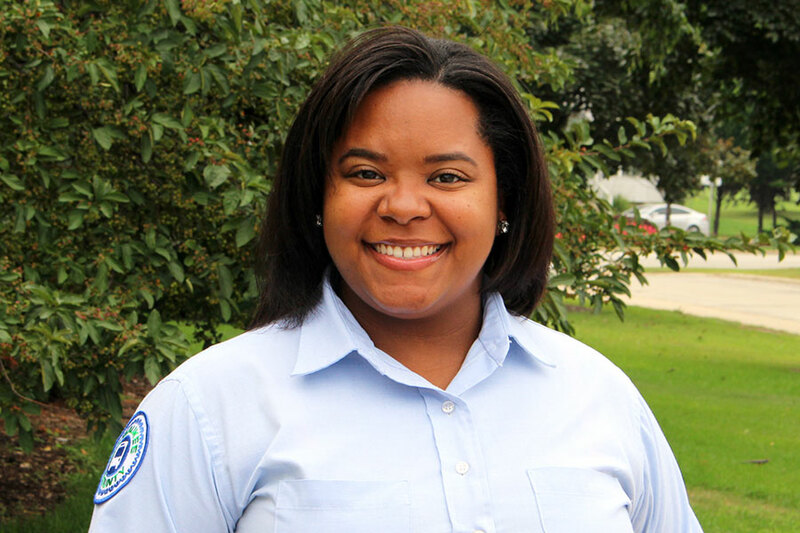 It took less than 60 seconds for MCTS driver Tiffany Rowsey to immeasurably brighten a stressed family’s day. Tiffany was driving along Route 35 near 35th and Greenfield on July 9th, 2018 when she noticed a woman and her small children rushing towards the bus stop while hauling several bags of groceries. Tiffany decided to do much more than just wait a few extra seconds for them to arrive at the stop. She jumped out of her bus, ran down the sidewalk, crossed the street and helped carry some of the bags. Several passing motorists stopped and waved the group across the street as they made their way towards the bus. One of them later posted on Facebook, highlighting the act of kindness they witnessed that day. Thank you, Tiffany, for your compassion and for always showing MCTS Excellence.